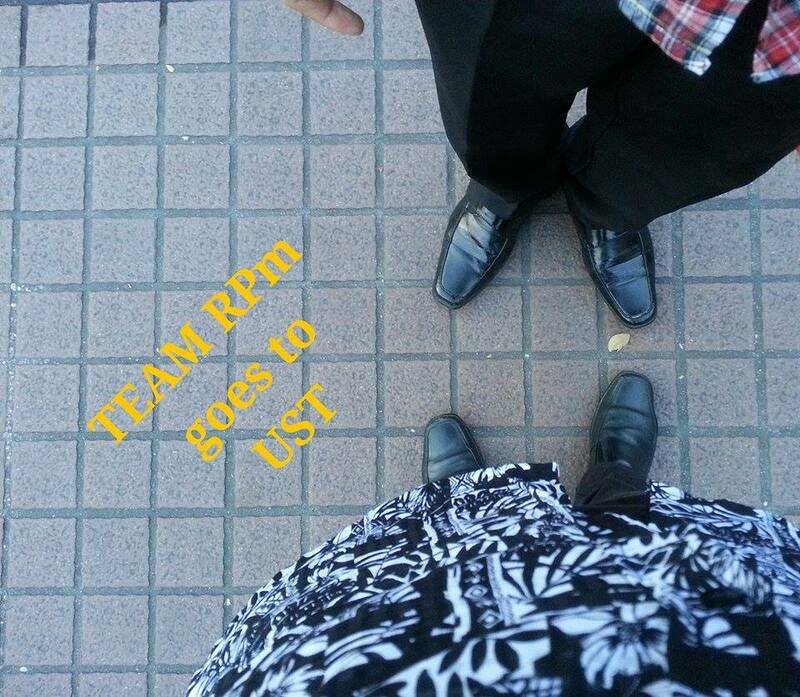 Philippine Psychometricians Licensure Exam Reviewer : Team RPm: Riyan and Donnies Explore UST! "In behalf of Philippine Psychometrician Reviewer and Team RPm, we would like to thank Mr. Renz Argao, RP, RPm for giving us the opportunity to share our objectives earlier at Thomas Aquinas Research Complex. smile emoticon It is an honor to meet him in person. He is such a nice person. We would also like to thank Fr. Egay, the Director of Psychotrauma Clinic. They are really generous for letting our group to reach out with them." 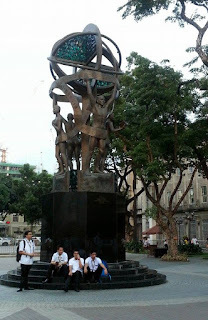 Our team did not only explore the beautiful UST campus as shown by the images we captured but also explored other possibilities and opportunities that our blog and social media/FB page could further extend to all our readers and likers by way of the training and educational services provided to the public by UST Psychotrauma Clinic. We are truly happy and thankful, for the warm welcome of the UST Psychotrauma Clinic's nice and energetic Sir Renz Argao, and the kindess of Fr. Egay. Equally thankful for all their efforts of extending to us their free training. We at Team RPm are always hopeful that there will be more people like them who are always doing their best effort to reach out those who are in need. Sir Renz discussed with us the upcoming training. We felt the excitement and the need to do advance preparation even before the day of the training itself. Even if the training is FREE of charge, it was impressed on us the kind of responsibility that one will have once equipped with the PFA training especially when mobilized to provide the need service, and of course, the sense of one's accountability for those who will be availing of the services. Basically, this future training may not be that easy as one might think. Handling psychosocial support like PFA, providers or counselors should have the proper training from practicing professionals. Effective training on PFA is not achieved merely by informative talks or through a powerful power point presentations. Instead, an extensive training is needed that includes simulation, actual experience in the field, and proper guidance from professional trainers. UST Psychotrauma Clinic guaranteed that this kind of training will be provided by them to those who are committed to undergo the rigor of their PFA training. So for those of you who were given this wonderful opportunity, we suggest that you initially do your research and reading on PFA as early as now. Those exceptional training participants will also be provided with a chance to be invited for advance level of PFA training. 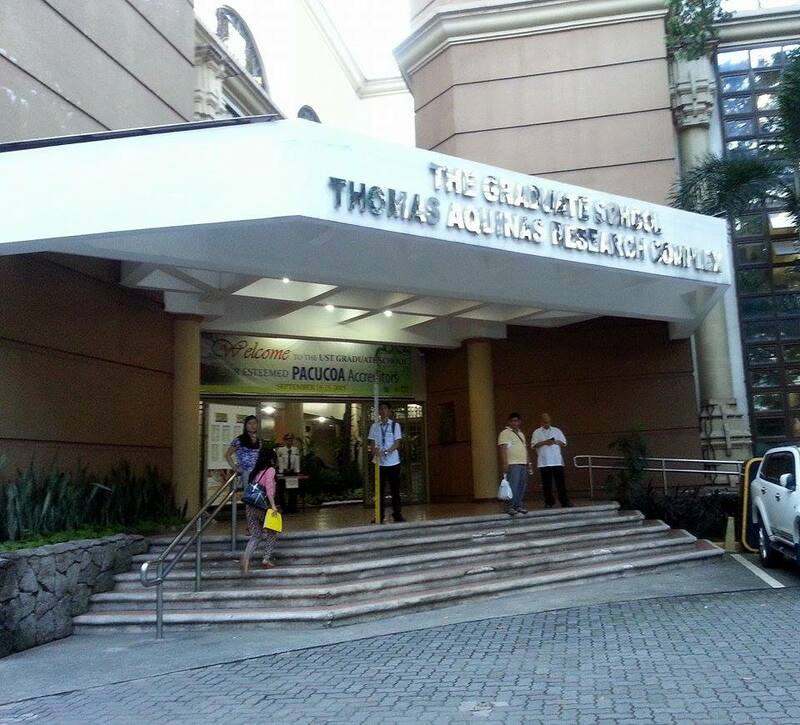 UST Psychotrauma Center is providing us all a chance to become competent in PFA with the ultimate goal of helping our kababayans in need. And, as we develop this kind of skill, we could also be instrumental in sharing our knowledge and skills to other people who would also want to learn such skill. Indeed this training is an opportunity for us to further develop our professional career as RPm or RP or to just be simply equipped with additional skill useful for everyday life. The visit to UST is incomplete without sharing with you some of the nice structures and beautiful buildings of this lovely school. 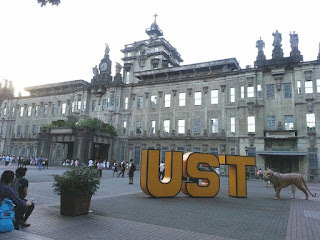 In this photo of the UST's Main building a showcase of wonderful and classic architecture. And, beside the UST logo is the university's mascot, a very cute tiger! And, this image of QuattroMondial, the sculpture is also complemented with those four guys, thank you guys for making this image even nicer. We hope to capture more wonderful images from this beautiful school next time. We hope to see you soon, folks. We hope we can all be friends, learn and enjoy the training. Once again thanks to Sir Renz, Fr. 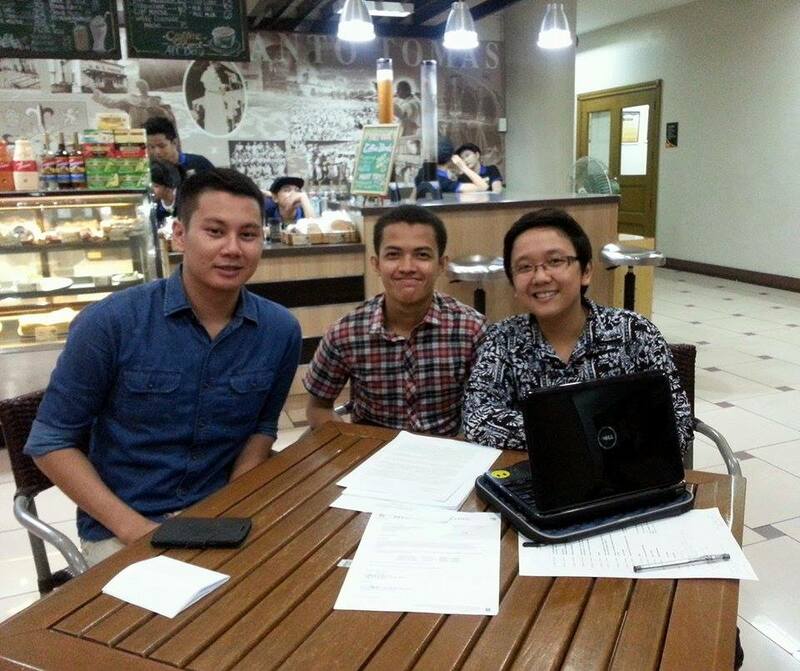 Egay, and the whole UST Psychotrauma Clinic Team!